A very clever design caught my eye at the Kids Instyle show back in August and with summer approaching, I’ve been thinking about it again and again. A beanbag. You may think there’s nothing new about a beanbag but Tigeroy will change that. 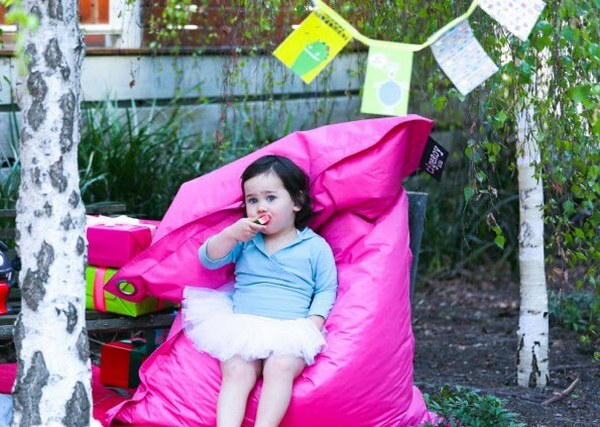 The practical and stylish beanbag from Tigeroy goes where no beanbag has gone before – indoors and outdoors. Made from durable waterproof fabric in a rectangular design that can be configured in multiple ways, Tigeroy’s Outdoor Beanbag is made for lying on, sitting on or lounging on (that’s midway between a sit and a lie down for beanbag novices). 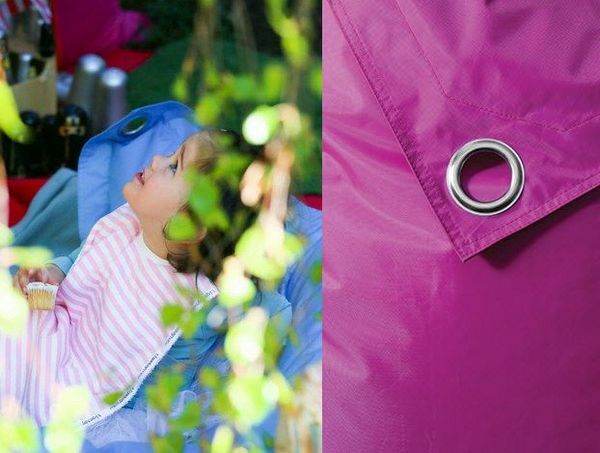 The beanbags are available in six on-trend colours – Sky, Sun, Berry, Sea, Fern and Charcoal – and each has a large, sturdy eyelet in one corner so that the bags can be hung up for storage. 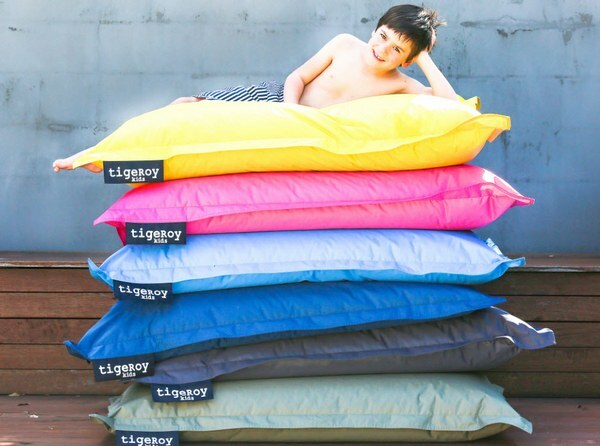 Tigeroy beanbags retail for $59.95 and are available from a number of stockists in each state and online.